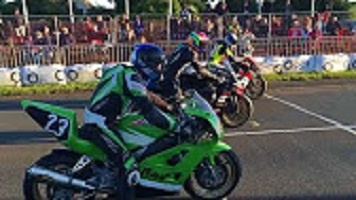 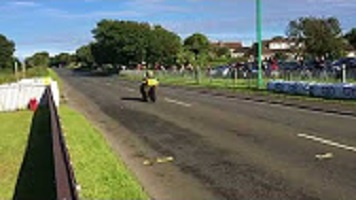 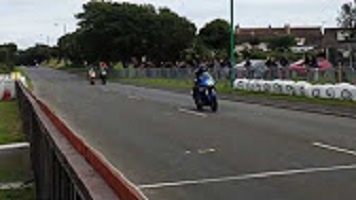 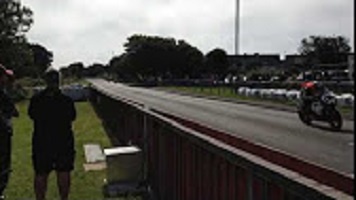 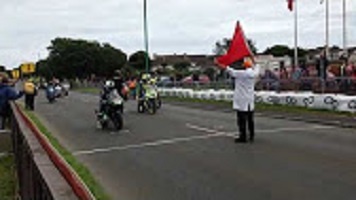 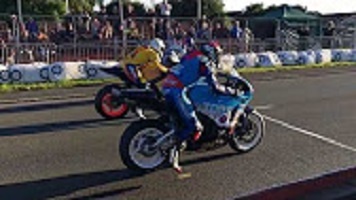 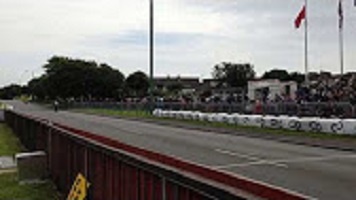 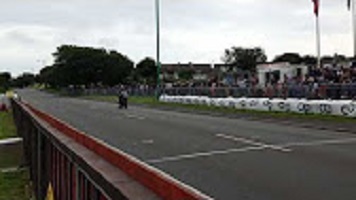 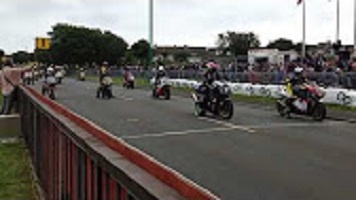 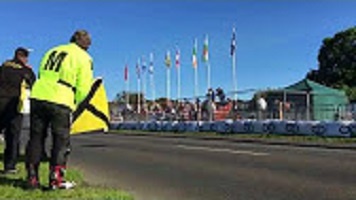 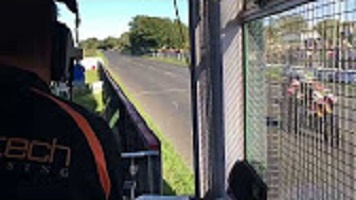 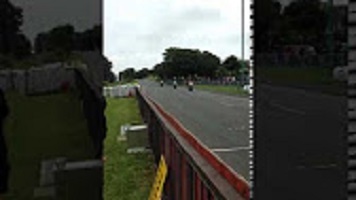 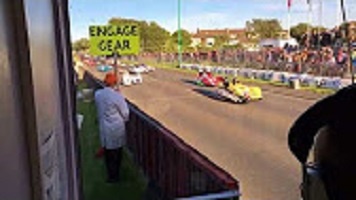 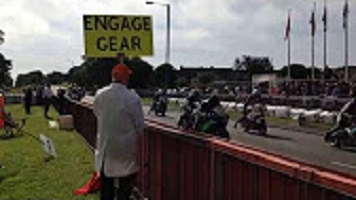 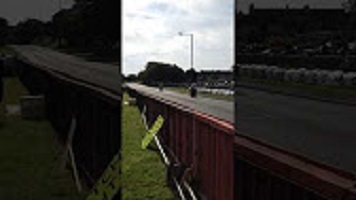 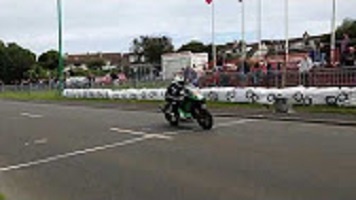 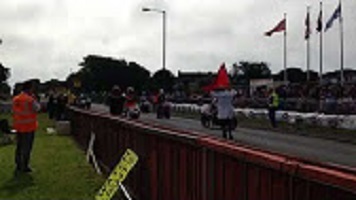 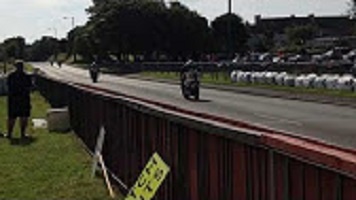 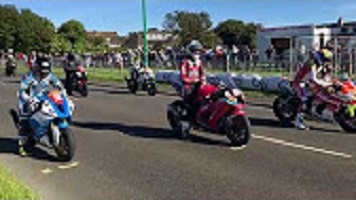 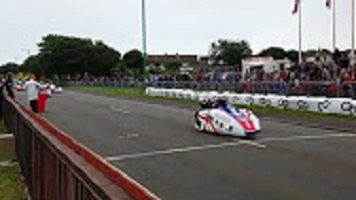 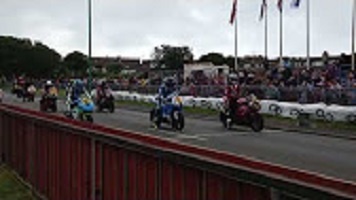 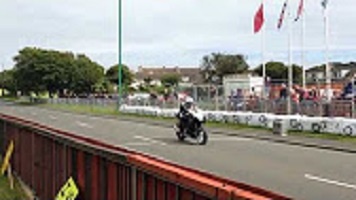 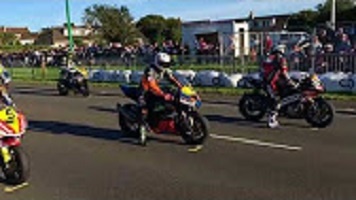 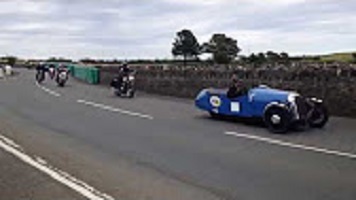 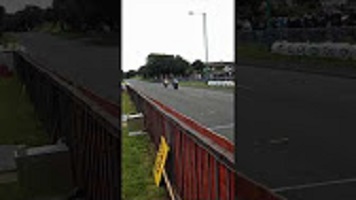 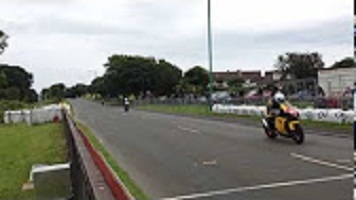 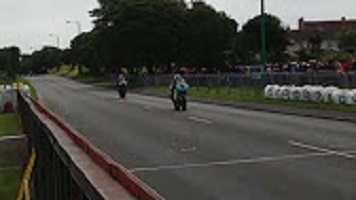 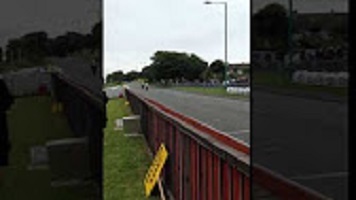 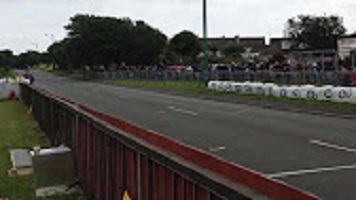 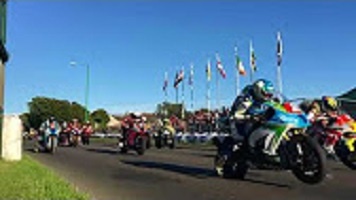 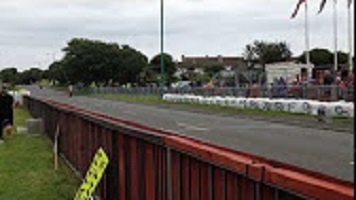 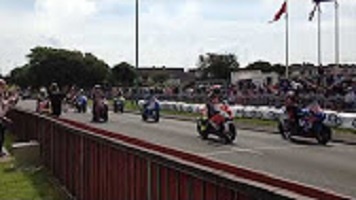 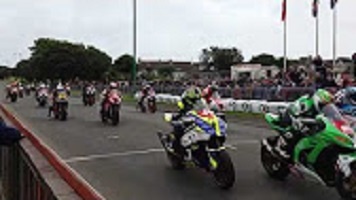 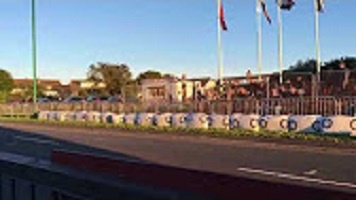 Manx Gas Sidecar Championship Race is all go! 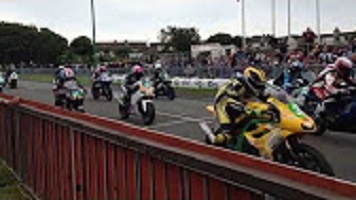 Race 7 Pole Position Travel 600cc C Race is under way! 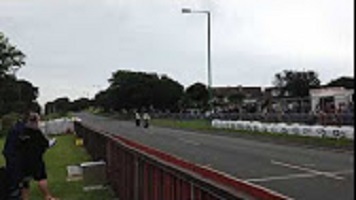 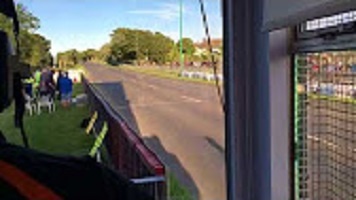 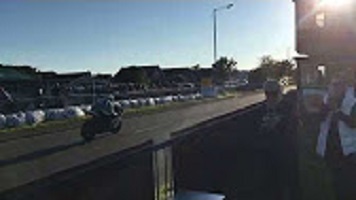 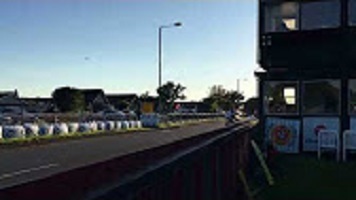 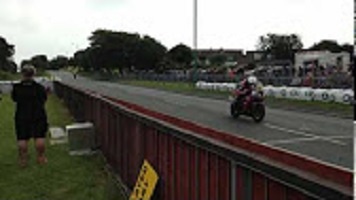 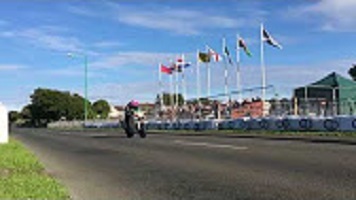 First race this evening, the Ellan Vannin Fuels Senior Race 1100cc, is away! 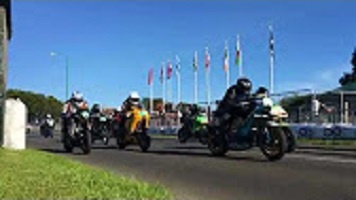 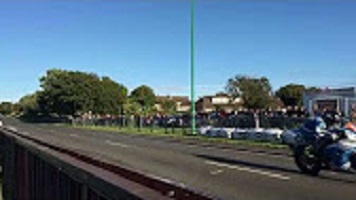 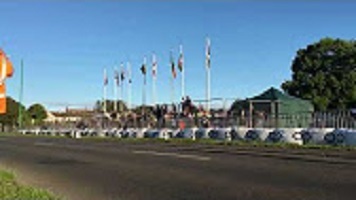 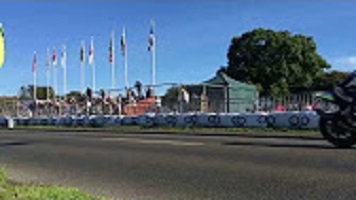 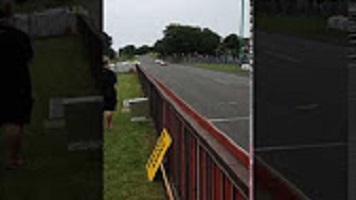 Race 1B, Corlett's Trophies 600/1000cc Race, is go!